Bacon and Bourbon Spartanburg will be held at Drayton Mills’ hot new event space, now open. 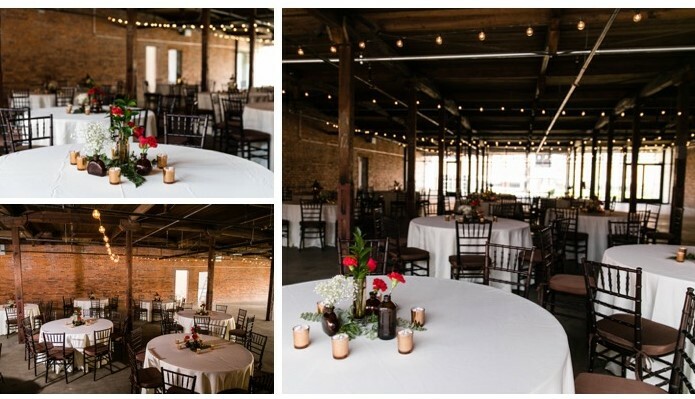 This is a unique space with a historic textile mill setting that will only serve to enhance your event experience. Also located on the property are the Drayton Mills Loft Apartments, voted Best Apartment Complex in the Spartanburg Herald-Journal's 2018 Best of the Best Awards and the Drayton Mills Marketplace which is home to a number of businesses including Pi-Squared and The Standard. We are proud to name Drayton Mills as our hosting sponsor.